This week in MySchool Dream School SA the pupils spend time in the library. 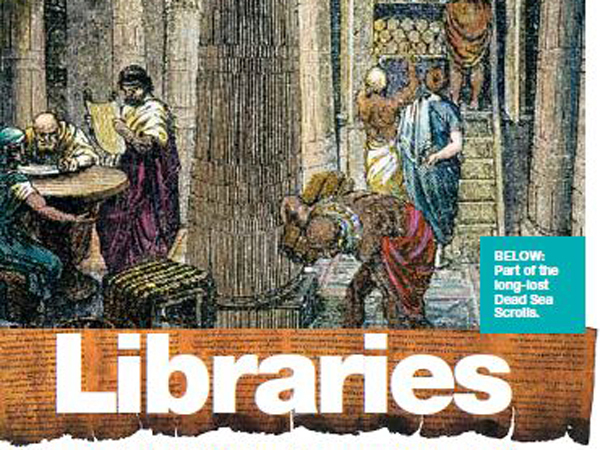 Did you know that libraries have been used for centuries? Find out more about these treasure chests of information.